Income Solutions clients inspired us to create an accounting solution. We are pleased to launch our new service offering—Income Solutions Accounting at our Melbourne office! We now offer Income Solutions clients with the final piece to their financial advice puzzle, and new clients the chance to experience accounting in an entirely different light. Technology has paved the way for a new era of accounting—and we have taken full advantage—come and experience the difference for yourself. 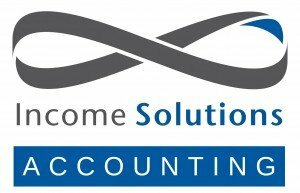 At Income Solutions Accounting we aim to drive efficiency and maximize your taxation returns. We will show you the bigger picture. Smart accounting, in simple terms. Please note that GWM Adviser Services Limited is not responsible for the advice and services provided by Income Solutions Accounting.